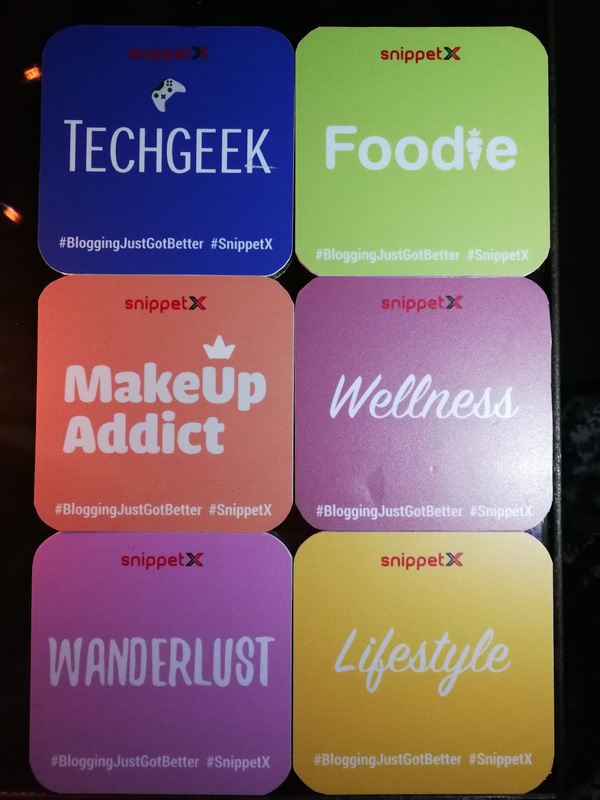 Evo & Grace: The WanderLusts: SnippetMEdia introduce SnippetX. People now a days are always on the go, we depend on the latest technology and the challenge to be updated at all time, and most of us find our smart phone our BFF in this challenging world. Yes, this the generation that reads news and all the information we need thru our phones, tablets, everything that we can connect to the internet. SnippetMEdia, a technology company, a state of the art mobile app that started in 2016 introduce another app called SnippetX, the newest hub for info getter not just the real news from reliable sources, but also from many social media bloggers like us who cover events, post not only latest but relevant topics that may interest you, such as food, travel, tips, and even opinion related matter that we feel to blog about. 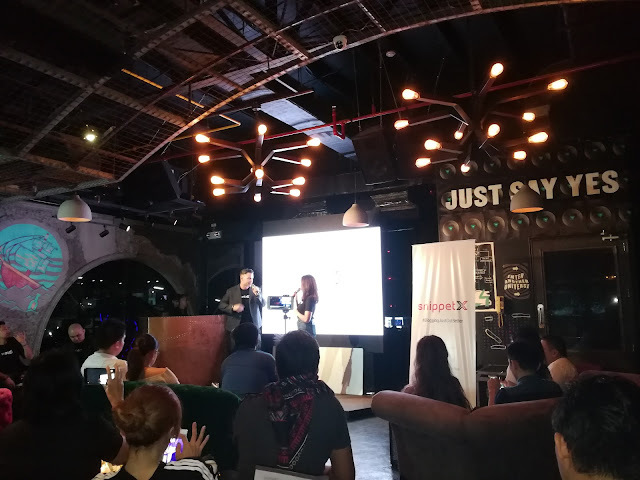 Oliver Bayani, Lead Innovation Officer of SnippetMEdia told us that SnippetX is still a work in progress, the editorial team are still establishing connections to bloggers of different genre that can be best share to their customers, they aim to bring a whole dimension to news aggregation thru stories, posted by bloggers. However, he clarify that Bloggers still get its hits or views in certain post, SnippetX is just a medium use for the said story to be well read my many. Bayani also told us that they are still discussing on having commission writing job for Bloggers from the provinces, to make their platform interesting than ever. Most of the genre they will cover are food, travel, fashion and technology written and created by Filipino online content writers. The said launching happen last August 10, at Yes Please in Uptown BGC in Taguig, celebrities also attend the event some of them are Chris Tiu, Alice Dixon, Donita Rose, JM Rodriguez and Andy Eigenmann.